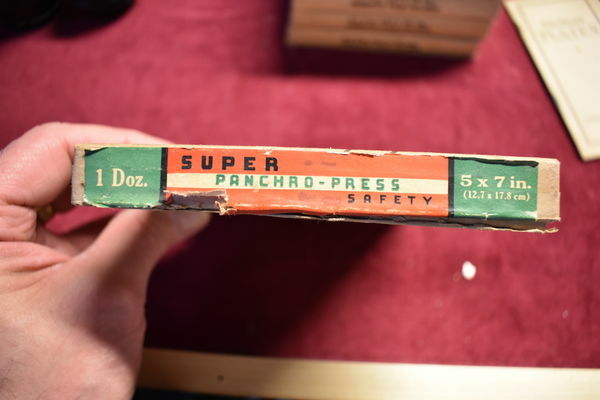 For Film users or collectors. Free to a good home. 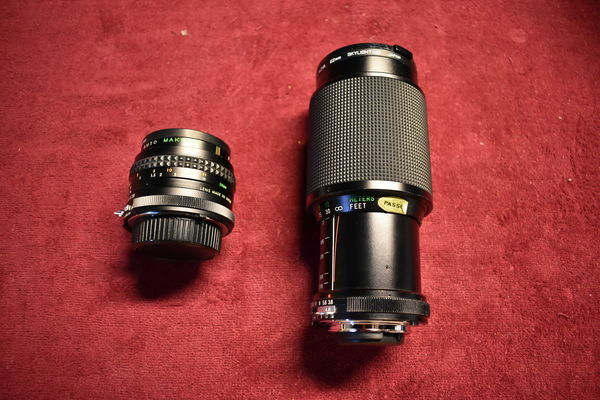 The lenses are Makinon 28mm 2.8-16 and Vivitar 75-205mm Macro Zoom 3.8-22. I think the Makinon may have a slight glass issue (may not affect photography), but the Vivitar looks great to me. Hopefully the photos help (still need to work on that). 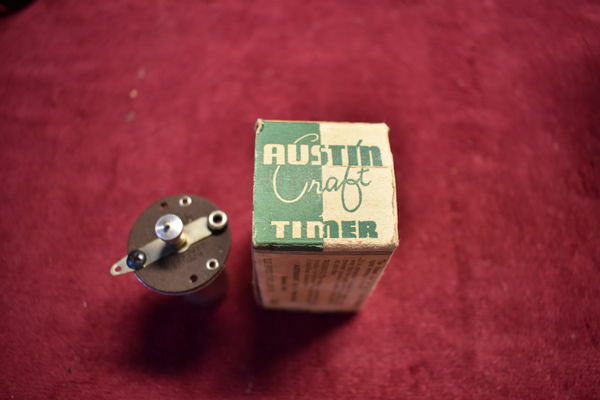 The light meter works as far as meter moves with light. 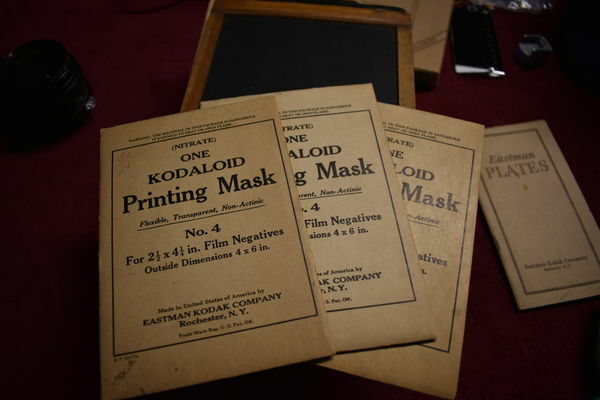 The last item is a Kodak Series VI Porta Lens 3+ with case and retainer. This is a pick and choose deal or take it all. The only thing you pay is shipping. U.S only and all items are used. Feel free to ask questions and I'll do my best. I do need a zipcode for shipping price. Thank you. Free to a good home. 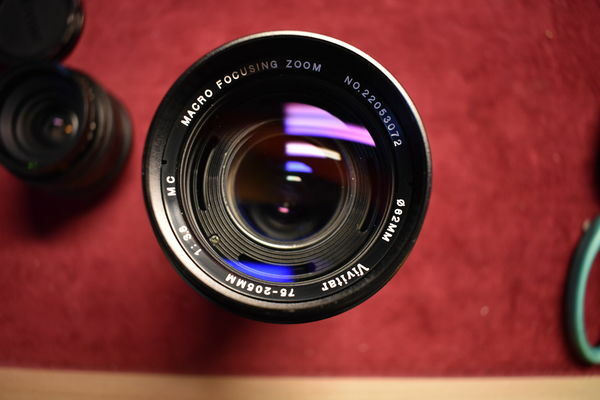 The lenses are Makinon 28mm 2.8-16 and Vivitar 75-205mm Macro Zoom 3.8-22. I think the Makinon may have a slight glass issue (may not affect photography), but the Vivitar looks great to me. Hopefully the photos help (still need to work on that). The light meter works as far as meter moves with light. 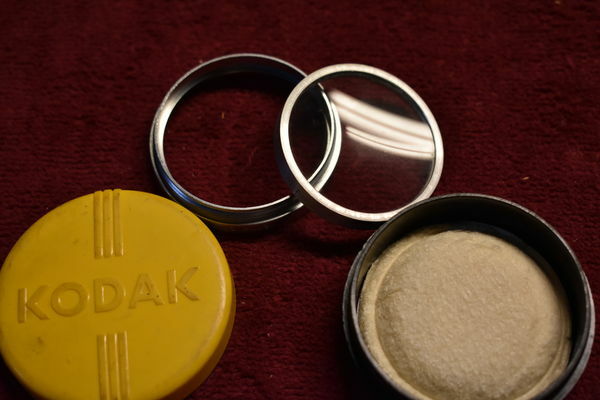 The last item is a Kodak Series VI Porta Lens 3+ with case and retainer. This is a pick and choose deal or take it all. The only thing you pay is shipping. Feel free to ask questions and I'll do my best. Thank you. Are the lenses M42 screw mount? 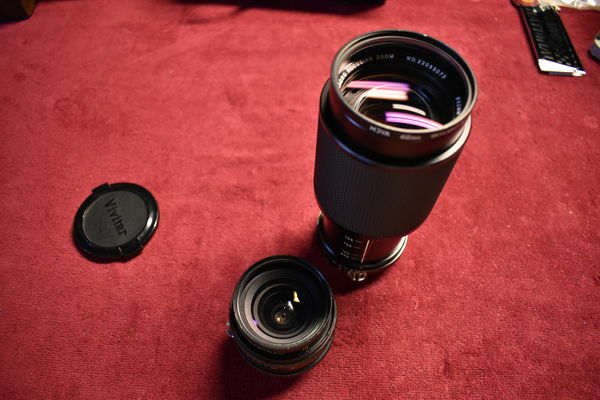 Sorry, I forgot to mention the lenses are from a Nikon with F mount. This will also be U.S. shipping only. 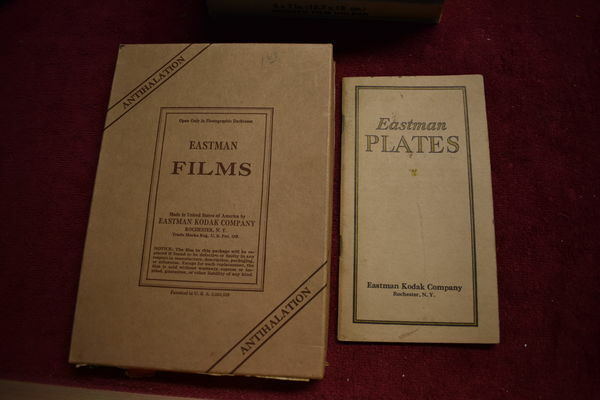 I'm interested in the film, holders and masks. How much for shipping to Milwaukee Wisconsin? 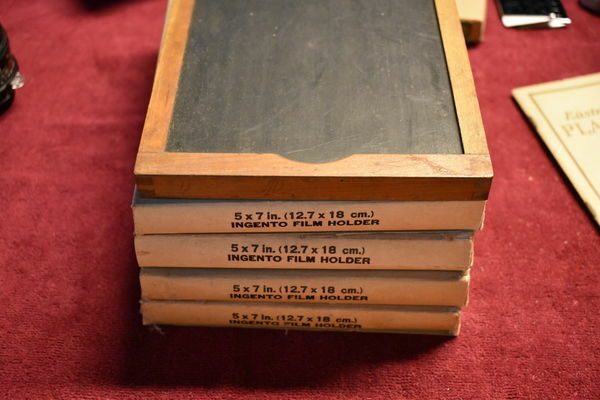 How much are the film holders. $9.00 from zip code 48069 at about 3lbs. You only pay for shipping. These will weigh about 3lbs. from zip code 48069 priority mail. The Vivitar 75-200 is a Kiron made lens branded for Vivitar. The 22 at the beginning of the SN is the evidnce. These lenses were made by at least a half dozen mfrs and the Kiron was the best of the the lot. 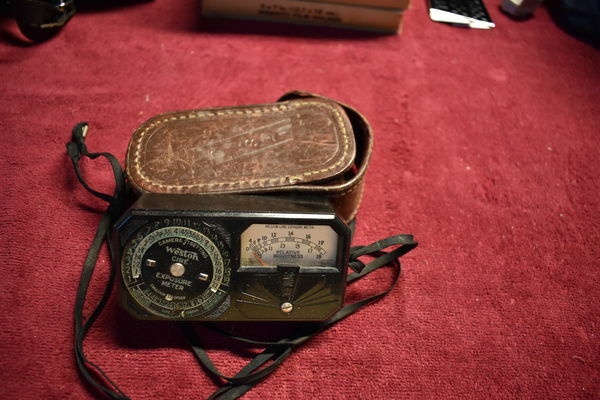 Love to have the light meter for my collection. I'd love to give the Vivitar zoom a try. Let me know the shipping cost to MD. I assume that PayPal would work for you. let me know a zip code for shipping price.